I am very impressed by your website. Photos are great and info clearly provided. It’s nice to be able to see pictures of all the dogs you own and breed. I have only recently been able to access this site. Looking forward to purchasing a puppy soon!! Can’t wait to hear from you, Cindy! Finally feel like we have the “ball” rolling! Congratulations wonderfull dogs , greeting from Belgium. 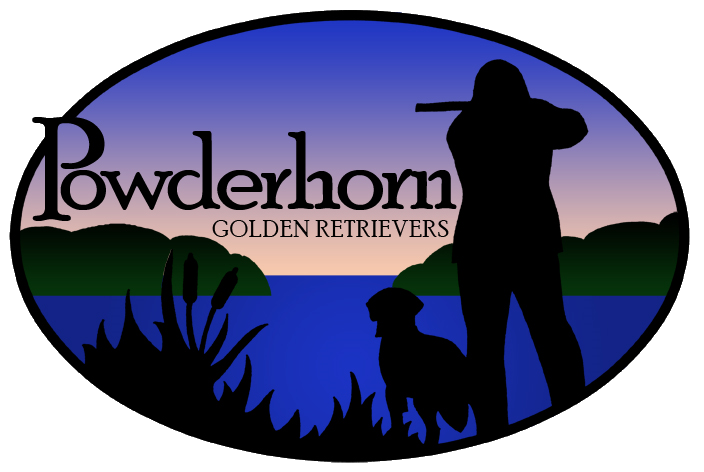 Wonderful website Beautiful Goldens. Appreciate your concerns & questions on the inquiry. You really do care where your puppies are going to live.